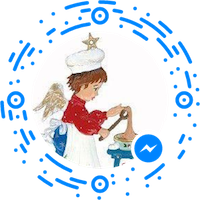 Welcome to Cindy's Baking Angels! 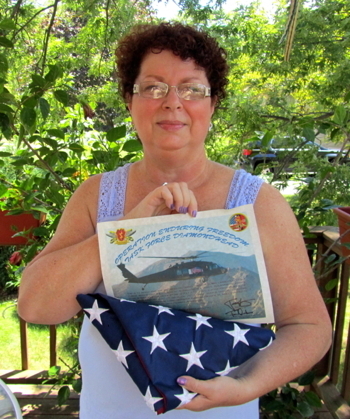 We are Angels dedicated to providing support to our Deployed Military typically in war zones and aboard MEU's. We ship free of charge baked goods and comfort items. Refer your deployed Troop today for our Angel service! Become an Angel today and sign up for our Angel News! 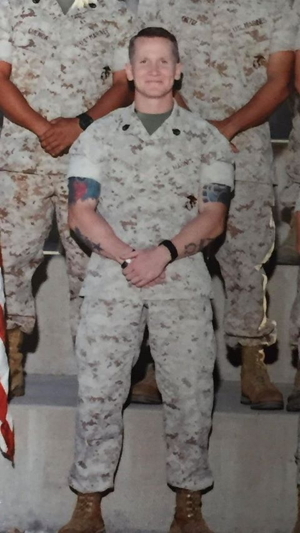 Team HMLA 269 Gunrunners is now closed. Thank you, Angels for your support! Join us Wednesday, April 24th when our May Teams open! Check them out and please mark your calendars! 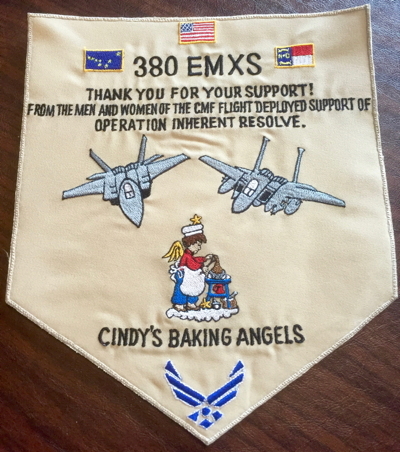 Cindy's Baking Angels is pleased that we are supporting Kyle's Krowd again during his new deployment. We supported him in August 2017. 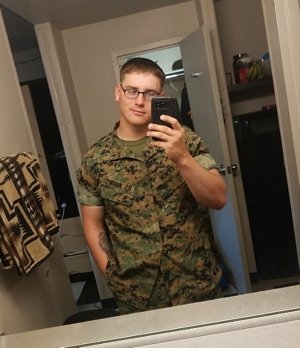 We would like to thank Beth Hoffman, Kyle's mother, for nominating her son for our support. Thank you for your help, Beth! We will take very good care of Kyle! For more information about Team Kyle's Krowd, CLICK HERE! 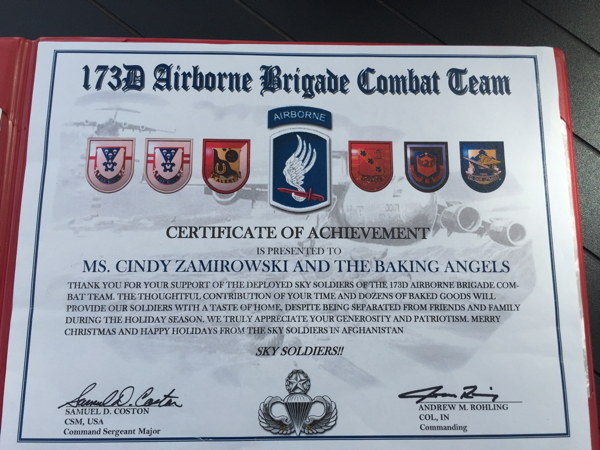 Cindy's Baking Angels would like to thank Jeremy's mother and Army Veteran, Cynthia Harris, for referring her son, GySgt Jeremy Howerton, for our Angel support! We thank you both for your service. For more information about Team Loaders, CLICK HERE! Cindy's Baking Angels would like to thank Bryce's grandmother, Gwen Rey, for her support and assistance in referring Team Bryce's Hulks for our Angel support! Our Angels are thrilled at the opportunity to support Bryce and his "Hulks!" We will take very good care of them. For more information about Team Bryce's Hulks, CLICK HERE! 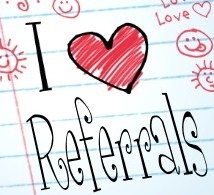 We are actively seeking referrals for our June & July Angel Goodie Packages! We have room for one June Team and two Teams for July! Refer your deployed Troops today! May 10th. First come, first served! Contact me today for more information! Team Raptors with Molina Semple sent our Angels a very special embroidered patch as a thank you! On behalf of our Angels, I thank you, Molina and Team Raptors, for your kind gesture. It will be treasured! Team Justice League recipient Cpt. Monty McCoy, presented us with a very special treasure...a flag and certificate. 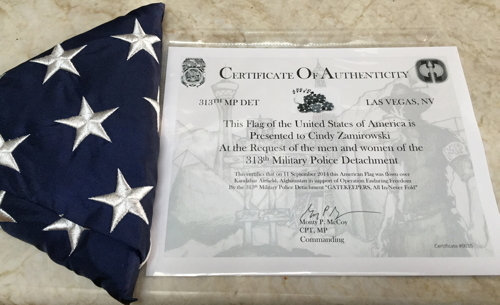 This flag was flown over Kandahar Airfield, Afghanistan on September 11, 2014, in support of Operation Enduring Freedom by the 313th Military Police Detachment "GATEKEEPERS, All In-Never Fold". Thank you, Monty and all your Troops for this beautiful sentiment. It is very much appreciated! Team Panthers recipient, Travis Williams, sent us a very special package. We are honored and this is for all my Angels! 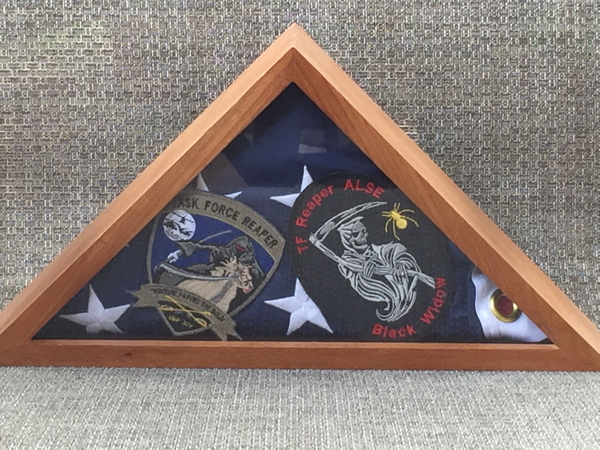 Team Task Force Reaper, with recipient Michelle Lewis, shared these beautiful patches with our Angels. We are honored. 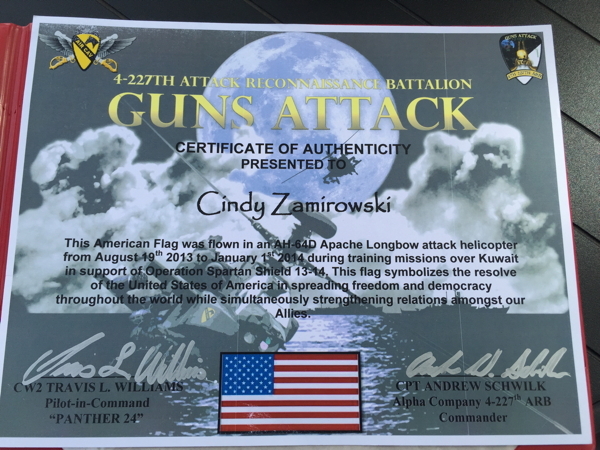 Team Bayonet with Anthony Costello was kind enough to send us this special Certificate of Achievement to our Angels. We were honored to be able to support your Troops and wish you all a safe journey. 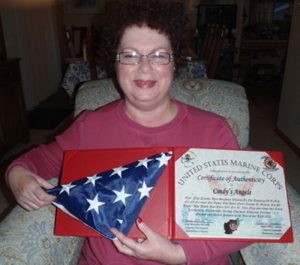 Cindy's Baking Angels has received five very special awards from members of our Military Teams. 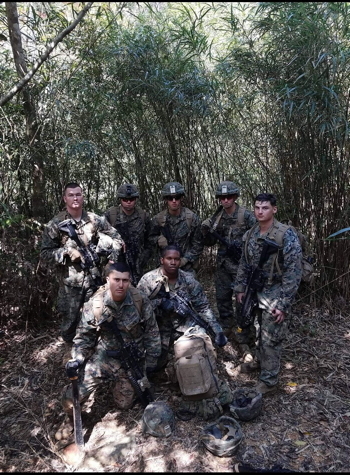 Travis Williams of Team Panthers, Michelle Lewis of the 1-135th ARB D Company, Anthony Costello of the 173rd Airborne Brigade Combat Team, MSgt David Billa and the US Marine Corps, and MAJ Guido Lyons of Task Force Diamond Head! 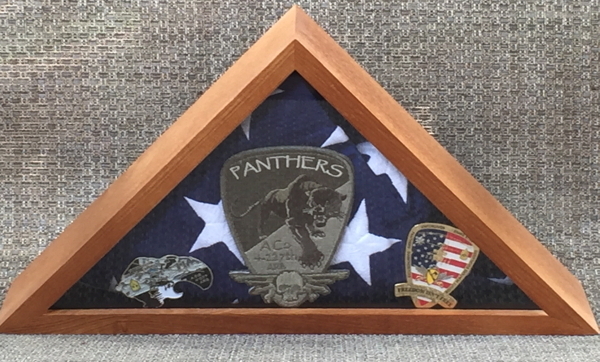 On behalf of Team Justice League, Team Panthers, Team Task Force Reaper, Team Bayonet, Team Leatherneck, and Team Wings of Lightning, I proudly and humbly accept Team Panthers US Flag, which was flown on every mission over Kuwait by pilot Travis Williams, along with their patch and Coins; Team TF Reaper patches; and our US FLAGS that were flown over Afghanistan (U.S Marine Corps) and during a combat mission on July 4, 2012 (Task Force Diamond Head;, and Certificate of Achievement (173rd Airborne Brigade Combat Team). Thank you all for your effort and caring nature. This is for all my Angels! 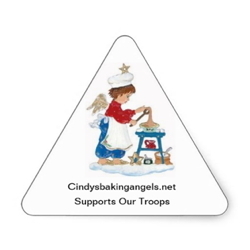 Support Cindy's Baking Angels with products from ZAZZLE! Thank you! Scan to Message me on FaceBook Messenger! "Send to Family & Friends"